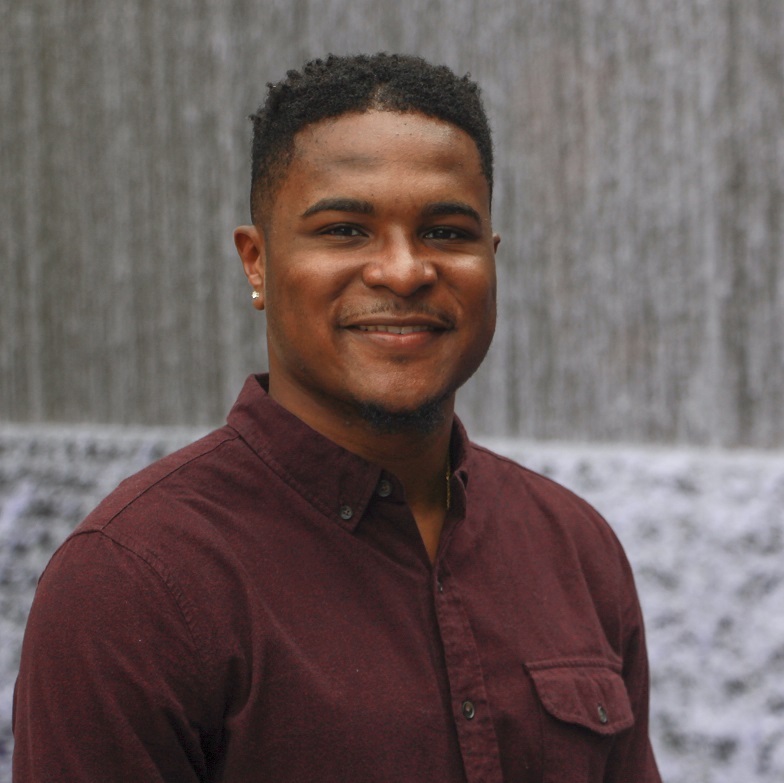 Caleb Smith (Class of 2019) is pursuing a Bachelor’s of Arts in Journalism with a minor in African-American Studies at Georgia State University. Caleb has a passion for telling people’s stories along with discussing social issues as a podcast host, writer, and an on-camera personality. In his spare time, Caleb loves to work out, watch movies, and play video games with his friends.